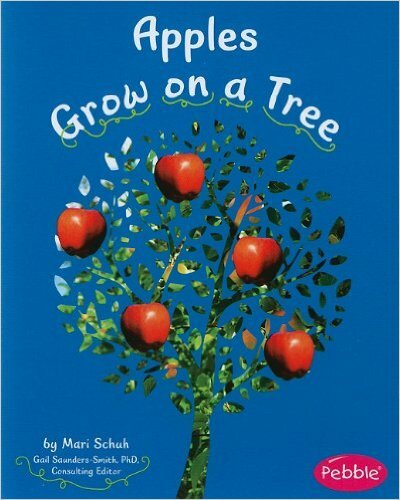 If you want to teach a child that fruits and nuts grow on trees, Mari Schuh’s book, Apples Grow on a Tree, is a possible option. It is a no frills, very matter-of –fact presentation and teaches through both words and pictures with the latter playing a prominent role. 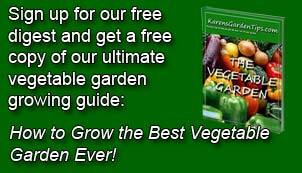 Written as part of the series, How Fruits and Vegetables Grow, the book is aimed at children four to eight. The author introduces the reader to orchards, anatomy of a tree, life cycle of an apple tree, pollination, use of sunlight and gas to produce sugars, and winter dormancy. Photographs accompany the text, many with detailed insets and labels. A glossary is included along with suggestions for further reading and an internet site for more information. Although the information is good, some of the concepts and vocabulary may not be relevant or of interest to a four year old. To buy Apples Grow on a Tree from Amazon.com Click Here.